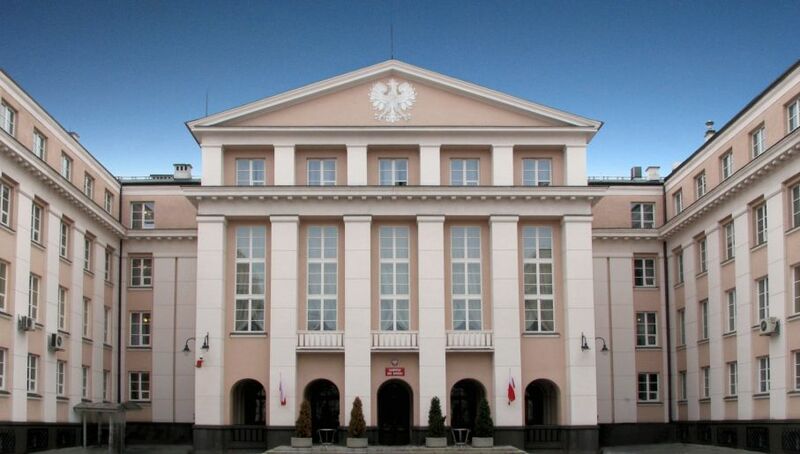 Krzysztof Kwiatkowski, the head of the Supreme Audit Office (NIK) announced an inspection in the Polish Financial Supervision Authority (KNF). “NIK, which will start control in the KNF at the beginning of the next year, will check the whole financial policy of this institution, especially its expenses,” Mr Kwiatkowski said. “In a special way, we will look at the rules of selection, signing of the agreement and financial spending on the leasing of office space by KNF from the private company,” the head of NIK added. Mr Kwiatkowski emphasised that NIK’s inspectors will look at the whole financial policy of KNF. NIK announced on Thursday that this inspection will be a part of the control of budget implementation in 2018. The budget control is an annual, planned inspection, conducted in institutions that are spending the budget funds. It was stated that NIK takes into consideration signals, complaints and media reports, also recent concerning leasing the premises. “There are also researched procedures about public orders and statements made by the Office of KNF. Moreover, the validity of budget balances is being checked out, as well as the implementation of budget spending, including the execution of fines laid by the KNF,” the statement reads.